Shoes are the finishing touch of any outfit, and if you�re trying to give your outfit a sleek and stylish finish, then you need to get your hands on the new Drew Endeavor. 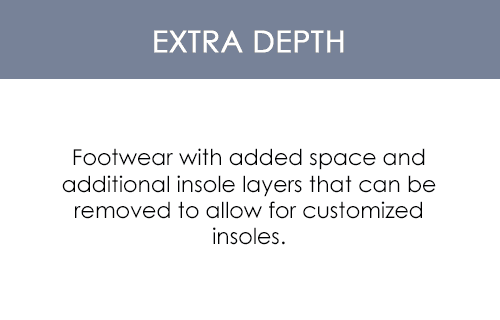 Because Drew Endeavor is a pair of shoes that is simple in style and tasteful in fashion, it makes for the perfect daily wear footwear! 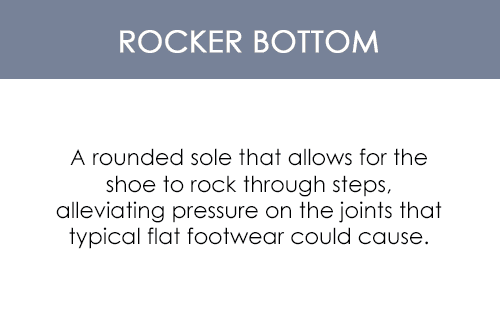 The most striking feature of these shoes is the rounded toe box. 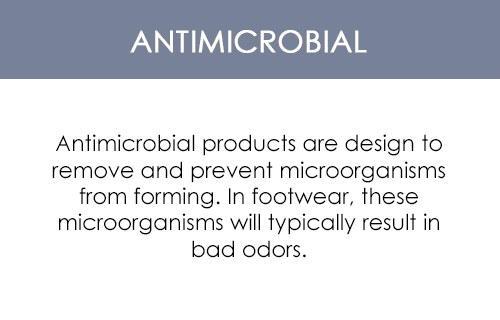 Not only is this feature a style statement, but it is also useful in eliminating toenail damage. 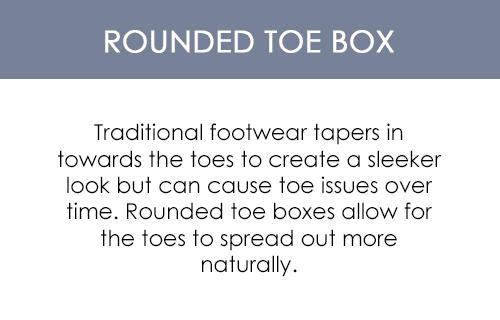 As the toe box is wide in structure, it also provides you with plenty of toe wiggling room to prevent numbness. 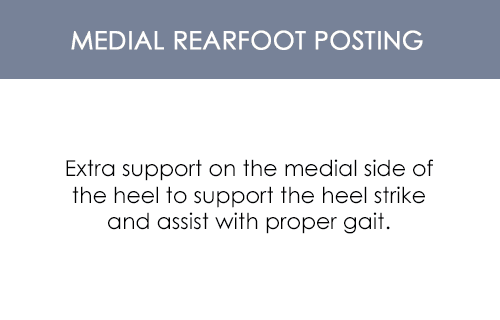 These casual shoes offer a medial rear foot posting that steadies the movement of the calcaneus while you�re standing. 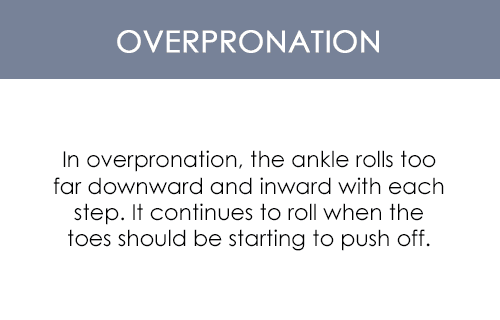 This prevents you from experiencing any kind of feet pains at the end of the day. 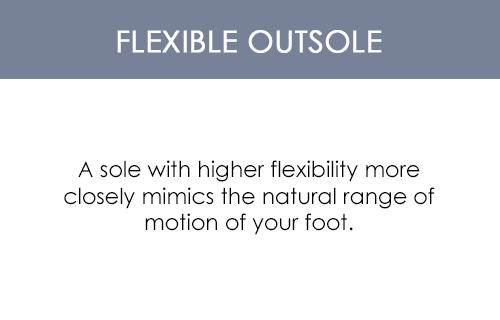 With these shoes, you get to enjoy excellent stability with even better comfort and fit!